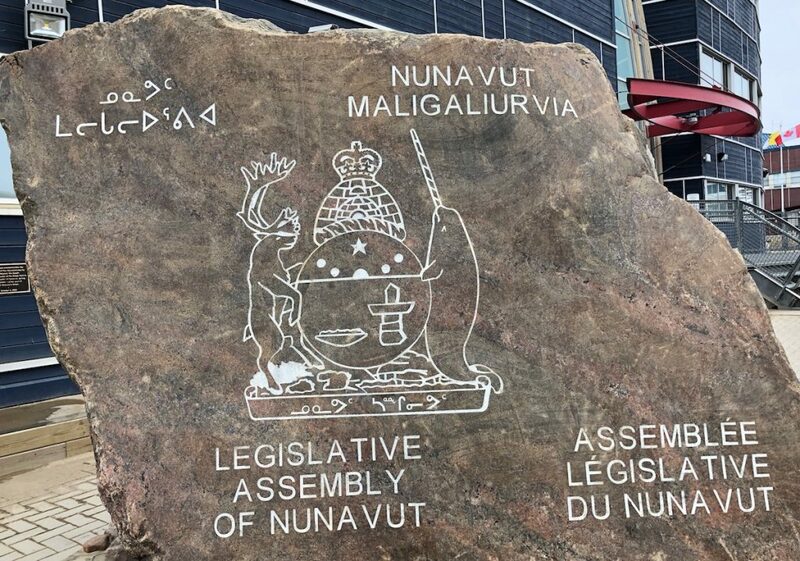 Although the Nunavut legislature has adjourned until the end of May, on Wednesday and Thursday of this week members of the legislative standing committee on the oversight of government operations and public accounts will be back at work in Iqaluit. Their task: to review annual reports from the Nunavut information and privacy commissioner and the Nunavut representative for children and youth over two days of hearings. These public hearings, which have been postponed from Tuesday to Wednesday, will take place in the chamber and will be televised on local community cable stations and direct-to-home satellite service on the Bell (channel 513) and Shaw (channel 289—classic / channel 489—new lineup) networks, as well as on the legislative assembly’s website. 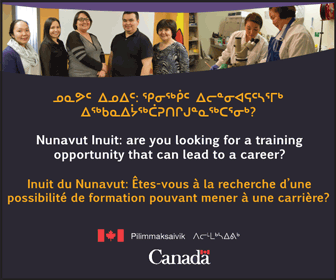 Nunavut’s representative for children and youth, Sherry McNeil-Mulak, will appear from 9 a.m. to 12 p.m. and from 1:30 p.m. to 5 p.m. on Wednesday, and Elaine Keenan-Bengts, the information and privacy commissioner, from 9 a.m. to 12 p.m. and from 1:30 p.m. to 5 p.m. on Thursday. The hearings could be interesting because both McNeil-Mulak and Keenan-Bengts expressed concerns about the Government of Nunavut’s lack of collaboration on various cases and issues in their latest annual reports. 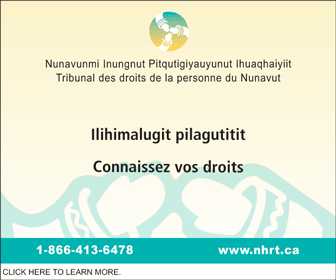 The Representative for Children and Youth’s Office, an independent office that is devoted to ensuring the rights of young Nunavummiut are respected, advocates for young people’s interests and rights and tries to assist the legislative assembly in ensuring their needs are met. “Our office continues to press the Government of Nunavut for better service coordination between its staff and its departments,” McNeil-Mulak said in her latest annual report. Senior officials from the GN’s Department of Family Services, Department of Health, Department of Education, and Department of Justice will also appear at the hearing for the Representative for Children and Youth’s Office. “The standing committee’s televised hearing will provide an important opportunity to examine the extent to which the activities and expenditures of the office have had a measurable impact on the well-being of Nunavut’s children and youth,” said the standing committee’s chairperson, John Main, in a legislative assembly news release. As Nunavut’s information and privacy commissioner, Keenan-Bengts carries out a number of roles as defined in the Access to Information and Protection of Privacy Act. These include independent oversight of the GN and its agencies with respect to access and privacy matters. In her last annual report, she noted that “this year saw a marked decline in terms of compliance with the requirements of the act by public bodies and a similarly marked decline in terms of responding to, acknowledgment of and respect for the recommendations made by this office. Senior officials from Nunavut’s Department of Executive and Intergovernmental Affairs and Department of Health will also appear at this hearing. “Important amendments to the Access to Information and Protection of Privacy Act were passed by the legislative assembly within the past two years,” Main said.